Many of you who follow PACB have met or know of Anne Llewellyn, RN-BC, MS, BHSA, CCM, CRRN. Anne is both highly credentialed and experienced in clinical aspects of healthcare, but currently focuses her efforts primarily in patient advocacy. You can follow her prolific writings and posts at https://nursesadvocates.com/. 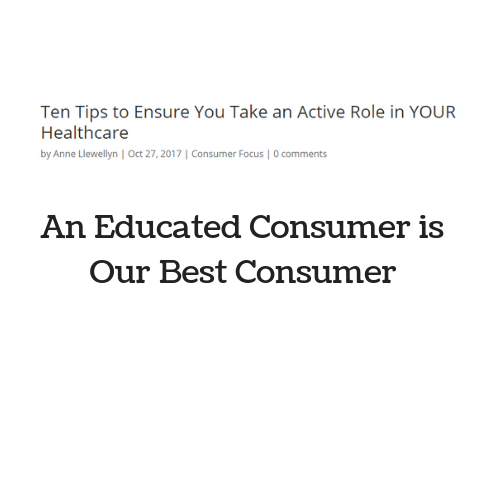 As one of the founding board members of the Board Certified Patient Advocate (BCPA) credential, Anne holds a special place for those of you pursuing careers in patient advocacy. To that end, she has compiled and offered to share some of her favorite resources. If decades of professional experience wasn’t enough…my journey as a patient sealed the deal…Today, I wholeheartedly believe everyone needs an advocate when they are thrust into the complex and confusing world of healthcare. 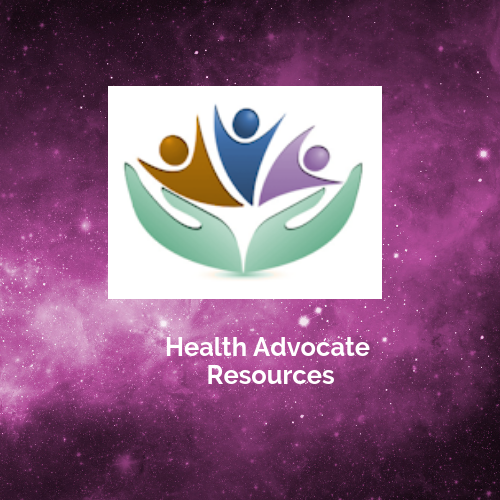 As you ponder a career in patient advocacy, I hope the resources that follow will help you to learn about the profession and decide if it is a good fit for you. Most of all, my best wishes to you as you move forward in your patient advocacy journey! 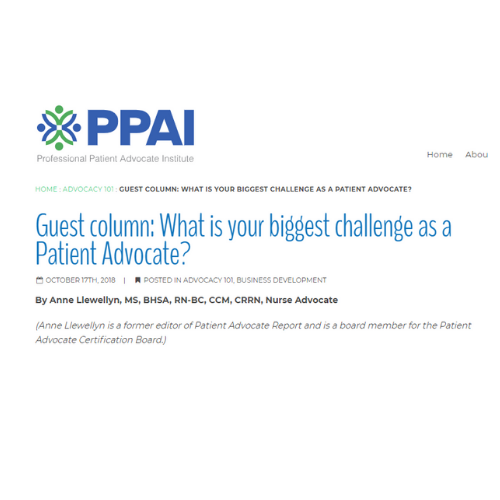 Over the years, I have written a few Blog Posts on why people need patient/health advocates. 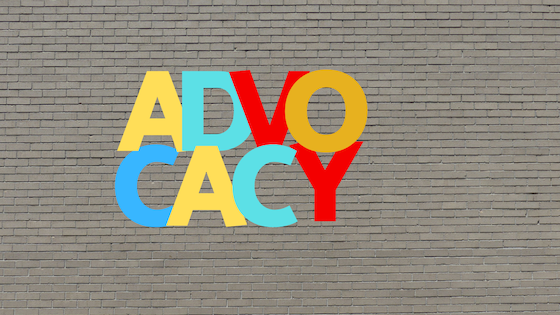 It is my goal to help educate both consumers and professionals as to the importance of this issue and the reasons why everyone needs to have access to an advocate (paid or unpaid). National Associations provide resources for those in the growing field of patient/health advocacy. Many offer education, networking, mentoring and resources for those who want to move into the field, or start and grow an advocacy business. 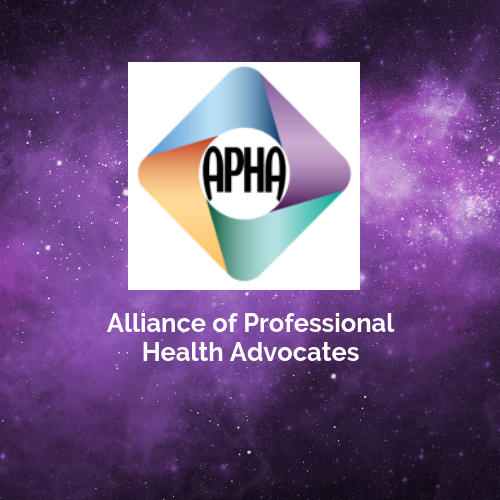 APHA is a leading membership organization for new and aspiring health advocates. The President and CEO, Trisha Torrey, has been a leader in the industry and helped hundreds of advocates get started and grow their businesses. In addition to APHA, Trisha Torrey has authored several books that may provide useful insights regarding starting and marketing your patient advocate business. 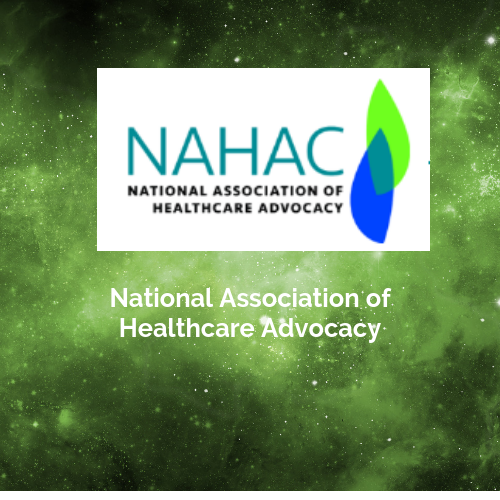 NAHAC is a professional membership association for Patient/Health Advocates and offer a variety of member benefits including a referral directory. 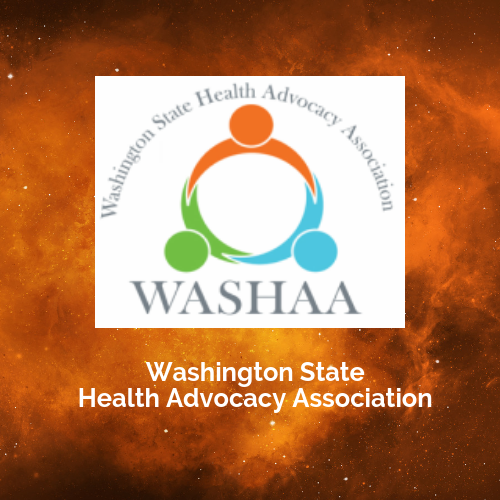 Washington State Health Advocates is an active a local chapter that promotes patient/health advocacy in the Seattle, Washington area. 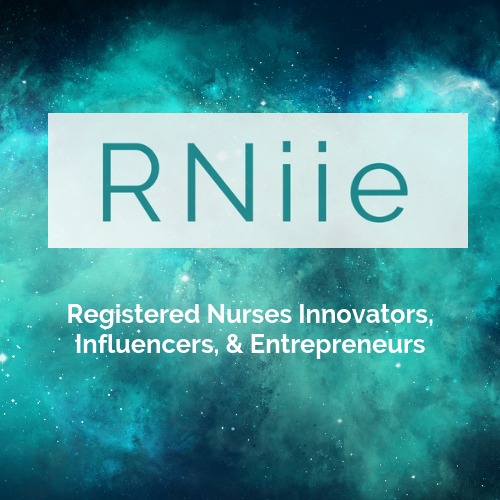 RNiie is a membership organization where nurses in business or independent practice can learn business and marketing skills, find business-building resources, gain access to promotional opportunities, and network with like-minded nurses. 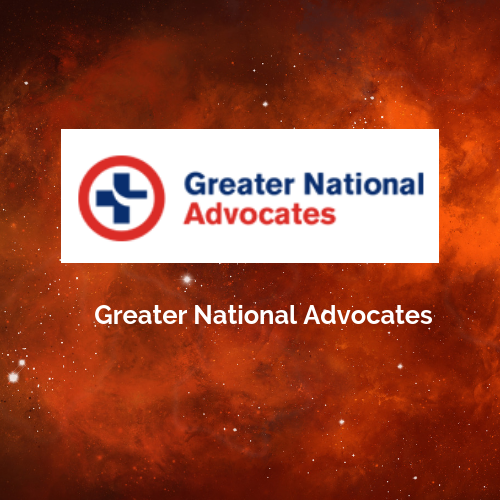 Greater National Advocates is a new organization that is designing a Network of Patient Advocates for the benefit of consumers. 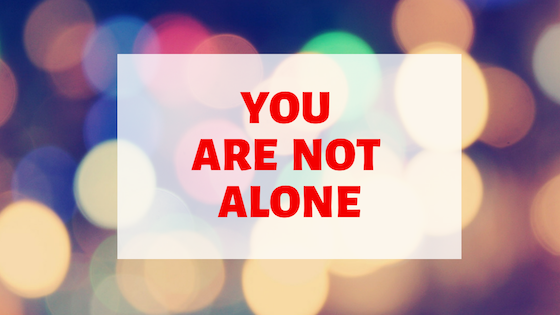 Learn more at https://www.gnanow.org. 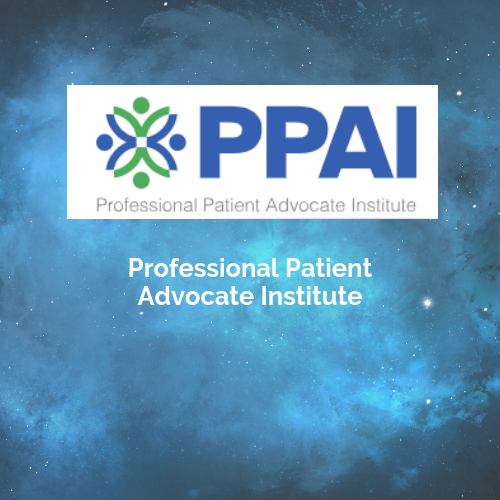 PPAI offers a variety of free resources. 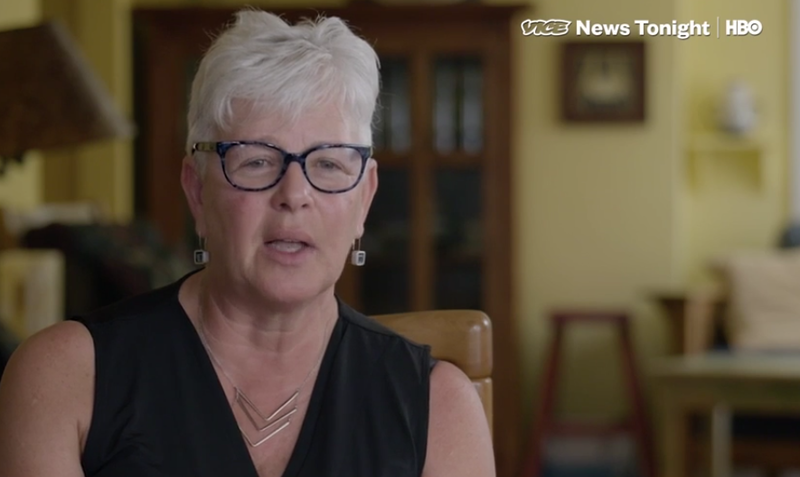 They also offer two online “certificate” programs, one in patient advocacy and the other specializing in hospital patient advocacy. 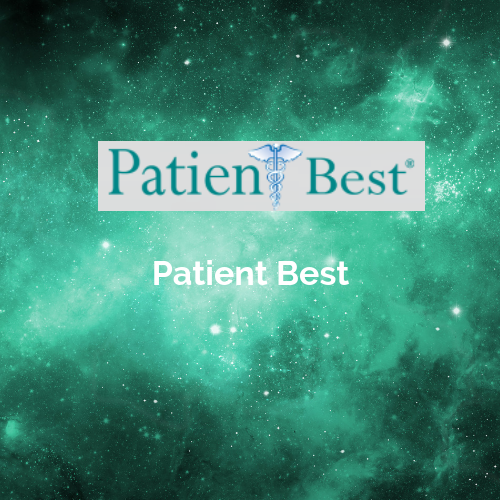 Patient Best provides education to support Patient/Health Advocates start, grow and manage their business. 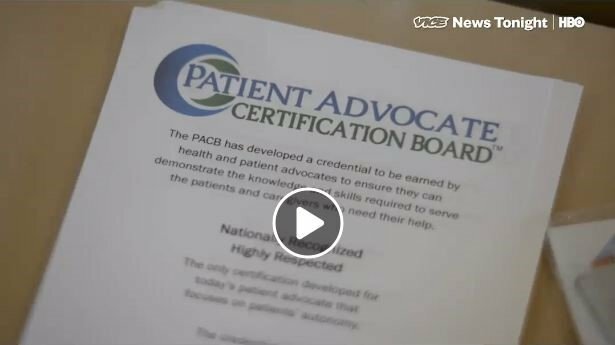 « Now That You Are a Board Certified Patient Advocate; What’s Next?